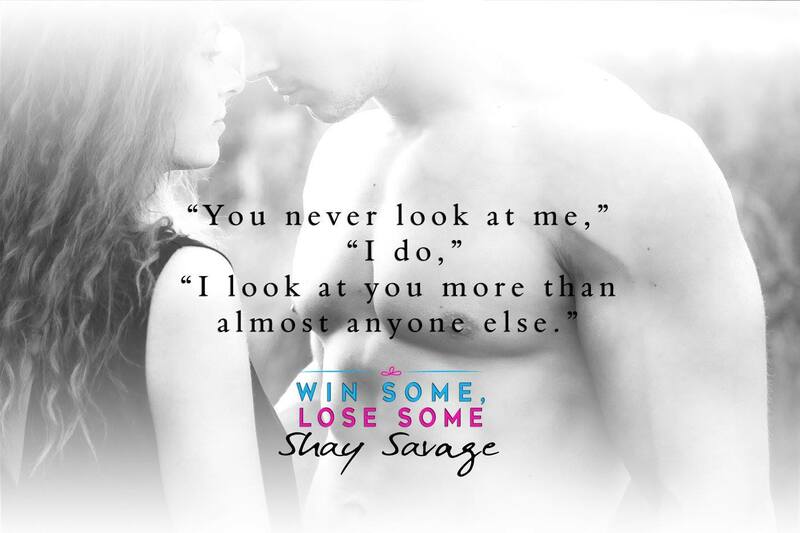 Shay Savage: WIN SOME, LOSE SOME IS LIVE! WIN SOME, LOSE SOME IS LIVE! Go grab your copy right now! Shay Savage’s next New Adult novel is LIVE! Check out all the 5-star reviews on Goodreads!